Push yourself to the limit with the Giorgio Armani Code Sport Athlete Eau de Toilette Fraiche Spray, an invigorating and cooling fragrance that pays homage to physical performance. With the lean physique, endurance and drive of a modern day gladiator in mind, Giorgio Armani presents a quenching fragrance that uplifts and inspires. Athlete is a fragrance that is designed for those with a taste for challenge, a thorough approach and a quest for perfection. 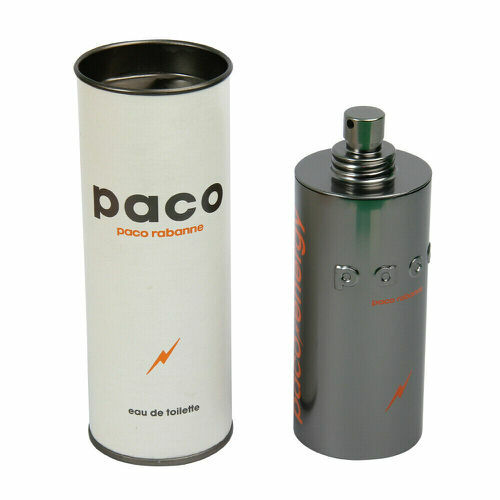 Top notes of Mediterranean citrus fruits with spicy touches of ginger and pepper make for a stimulating start to the fragrance. A trio of balanced mint notes at the heart lends a lively coolness, while a dry down of sensual woods and addictive incense entice like drops of water trickling down hot skin. 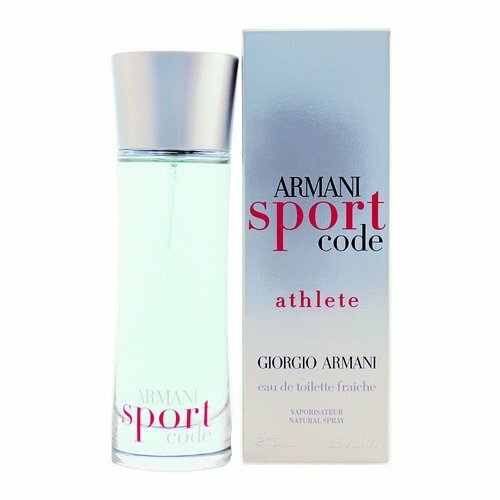 Notify me when "Armani Code Sport Athlete by Giorgio Armani 3.4 oz EDT Fraiche" is re-stocked.